Last week, Mexico produced another 218,044 tonnes of sugar, tel quel, less than the 256,387 produced in the previous week but above expectations as the milling season is near to the end. 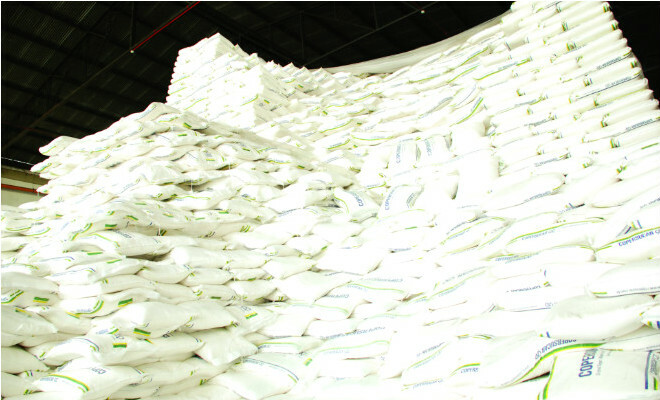 Total sugar outuput in 2012/13 so far reached 6.377 million tonnes, up from 4.820 million produced by this time last year. There are still 45 mills operational though the number is down from 49 in the previous week.